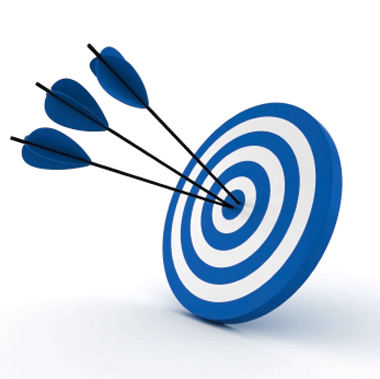 Optimal second language pedagogy involves a repeating exchange of meaningful messages with a focus on target structures. That is to say that teachers should provide learners with opportunities to create sentences, paragraphs, stories, essays, blog posts, articles or reports that are meaningful to the learner. They should express those messages to other learners, their teachers, or with the world via the internet. There should be multiple opportunities to express those messages to different interlocutors, in different modes, and in different contexts. 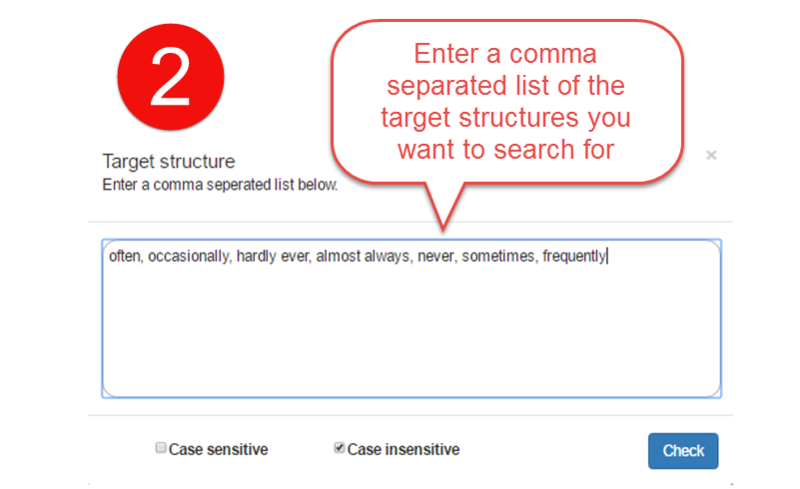 Each time the message is expressed, it should contain specific and appropriate target vocabulary, target grammar structures, or target multi-word formulas. The reason is simple. 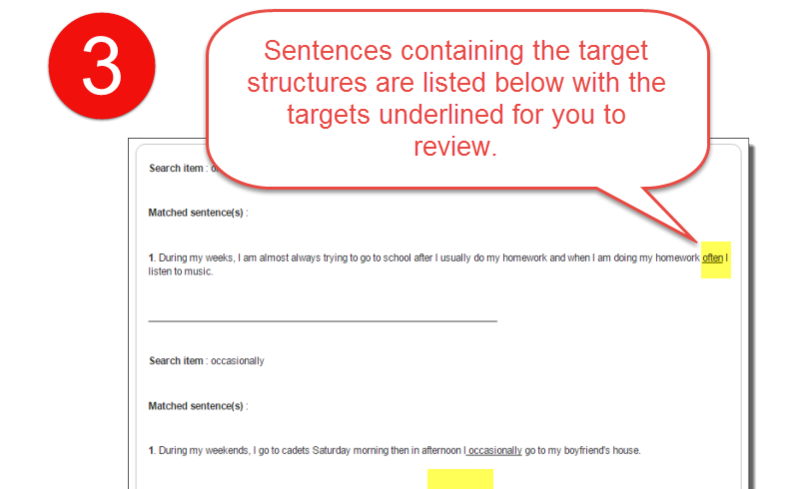 In the future, when the learner encounters a real-life situation requiring the construction a similar meaningful message, those same target structures should activate in the learner’s memory and become available for use instantly and effortlessly. In this way, creative automaticity is ensured. 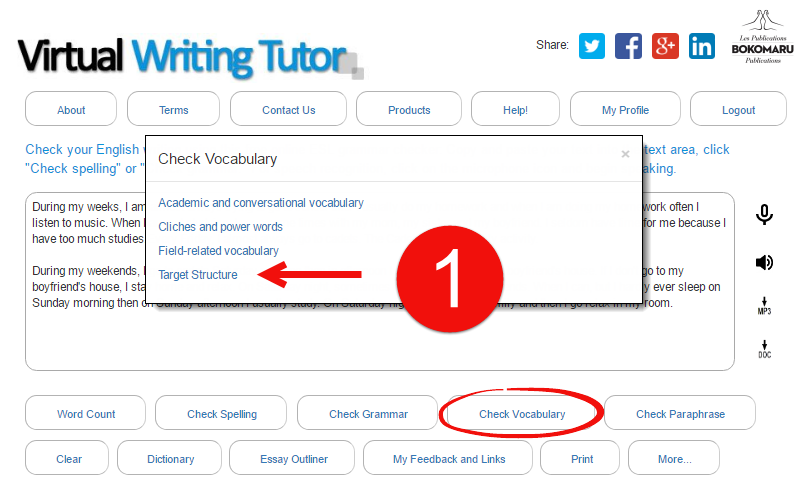 It is easy to use the Virtual Writing Tutor’s target structure checker. 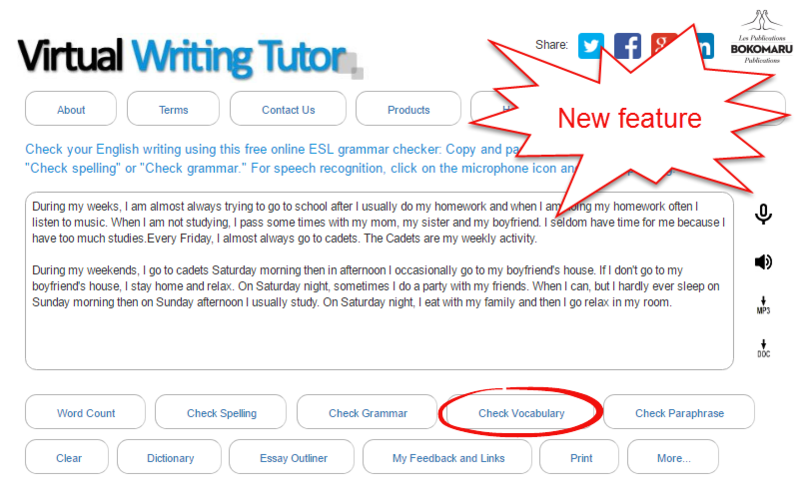 Here are a variety of lists of target structures to use with the VirtualWritingTutor.com grammar checker.